Every Friday I take Roman, Leo, and now Silas to breakfast at our local coffee shop (shout out to Geist Coffee); R&L get 2 donuts each (I usually get to finish between 1/2 to a whole donut), Silas gets a banana, and I get a bacon, egg and cheese sandwich with a cold brew…no deviation from the order. 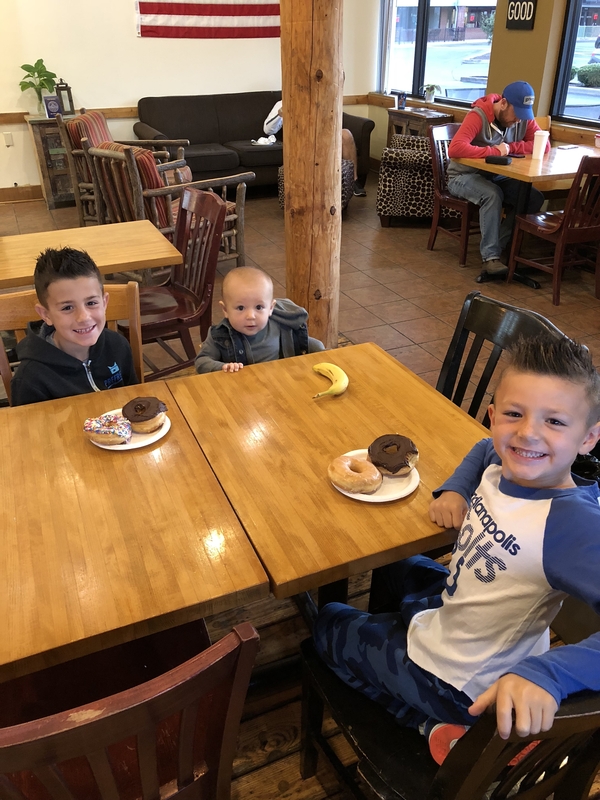 There’s something about our standing breakfast date that makes the time together a little more special than the other time we get to spend together during the week–it’s become one of my favorite weekly activities. You might be wondering what this has to do with financial planning…you know the activity of thinking about our future goals and creating a plan to reach those goals. 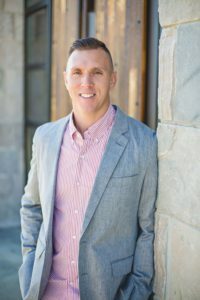 Retirement, college funding, and maybe a future home purchase, or special vacation tend to be the most common goals financial advisors address, but there’s more to a financial plan that is being missed, and I’ve been guilty, to some extent, of missing out on an important part of a financial plan. Spending time with my family and being present is just as important to me as my savings for retirement; I’m willing to get up early to workout and stay up late to work in order to spend as much time as possible with Roman, Leo, Silas, and Ang…they are the biggest part of my ability to live my best life–today, and to make sure I’m able to do everything I want to with them, I plan. I plan financially, and I plan my time. My current life has become a big part of my long-term financial plan; I’m making sure I am on track for the future while I am enjoying today. 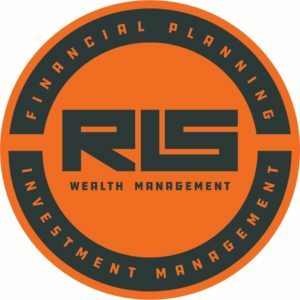 It wasn’t until I started RLS Wealth Management that I began talking with clients about the type of lives they wanted to live while we prepare for the future. Part of the reason for this was I only worked with pre-retirees and retirees, so the lives we were discussing for retirement were pretty much the lives they were already living, with the exception of less work and some more travel; working for firms that did not allow me the opportunity to work with young professionals was the other part of the reason. But, once I started working with young professionals the discussion about current lives vs. future lives became more dynamic. Travel. Starting Businesses. Sabbaticals. Flexible Work Schedules. Friday Breakfasts. These are examples of important goals missed by traditional financial planning. These are the types of goals young professionals want to include in their financial planning. They want to prepare for retirement, but they also want to make sure they are able to enjoy their lives today, be a part of their family’s lives, and experience life–they want to live their best life while preparing for their future life. In the most recent episode of All About Your Benjamins The Podcast, Scott Frank introduced the topic of life planning and explained how it goes much deeper than traditional financial planning. Scott and I talked at length offline about the subject and I have become obsessed with deepening my relationship with my clients and helping them live their best life. Yes, we’ll be planning for longer-term goals–they are important and need to be addressed early so our friend compound interest can work its magic, but we’re also going to start digging to find what is most important to them today. For young professionals, it may be some of the topics I listed above. For retirees, it may be more volunteering, more time with grandchildren, or more philanthropy. Whatever it may be, I’m making it my job to help them uncover their “why”. I encourage you to listen to my conversation with Scott; if you’ve listened to it once, give it a second listen. Really pay attention to the three questions he asks…start to uncover what changes you’d like to make to live your best life, and then do that. Pingback: Investing In Yourself: Input/Output – I heart Wall Street.